In November, 2006 Nelson won "Best In Show" at Alabama Power Company's Centennial Art Exhibit - "100 Years. Lighting The Way". 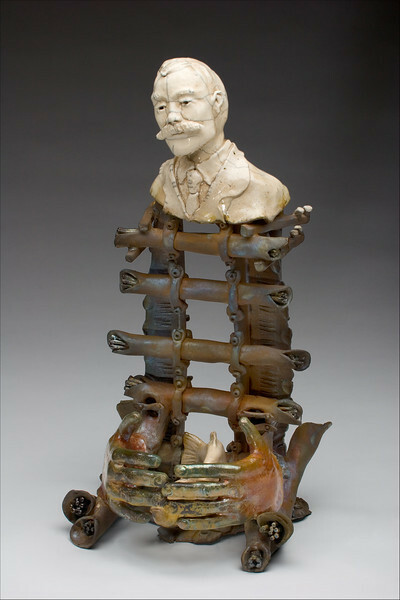 The winning sculpture, depicts the first Alabama Power president atop an original conception of electrical power.